Santa Fe is the state capital of New Mexico which is in the United States of America. It is the fourth largest of New Mexico and is the seat of famous Santa Fe County. Furthermore, it has a population of around 67,947, according to the census of 2010. The full name of the city is ‘La Villa Real de la Santa Fé de San Francisco de Asís’ which means ‘The Royal Town of the Holy Faith of St. Francis of Assisi’. It has many beautiful architectures and public places which you can visit during your tour to make it memorable. First of all, you must try your best to gather all your close friends and family members so as to make your trip more unforgettable. If you are an art lover, you will absolutely find your trip to the State Capital of New Mexico as it is full of beautiful artwork which is very interesting. You should persuade everyone to go with you. However, if anyone can’t go with you because of any reason, you don’t have to force him or her. If you are coming from any other city in Mexico, you can use your own conveyance or you can come to the state capital on bus. But, if you are planning to come from any other state or country, you will have to take a flight. Therefore, you must book your tickets well in advance so as to avoid any kind of inconvenience afterwards. It is very important for you to prepare a budget which will include all the major costs (transportation, hotel or food). Moreover, you must keep your budget flexible in order to make a good room for all the unexpected expenses. After preparing the budget, you have to divide its total amount amongst all the people who are going with you on the visit. However, if any of your friends cannot afford to go along, you should divide his or her share accordingly. 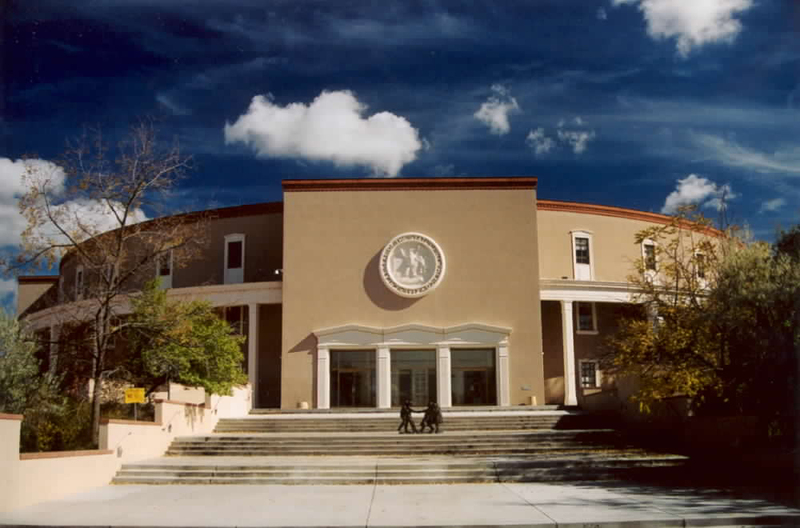 Don’t forget to visit the New Mexico State Capitol which is the house of New Mexico government of the United States of America. It is the only round state capital in the US. Besides, it was formally known as ‘Roundhouse’. It has many famous artwork collections of renowned artists.